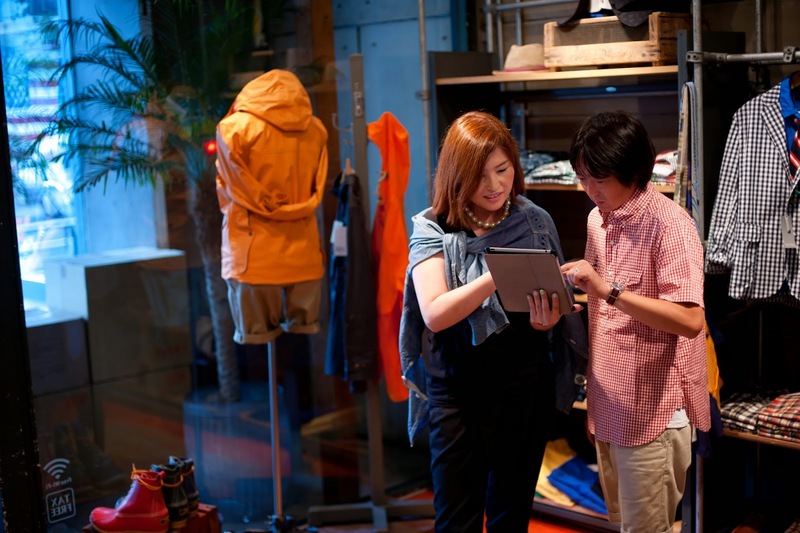 Japanese companies are facing major challenges for long-term success. The rapid graying of society is shrinking the workforce, leaving only 62% of the population in the working age. Inflexible workplace practices prevent many women from returning to their careers after childbirth. The Japan Productivity Center ranks Japan lowest of the Group of Seven most advanced nations in productivity, despite some of the world’s longest work hours. Deloitte found that despite having one highest rates of smartphone use in the world — 75% of people between 18 and 49 own a personal smartphone — less than 9% use their smartphone for work. Of the same group, 20% of people own a tablet computer at home, but only 3% of these people have access to a tablet for their work tasks. 71% of people said that they would be more productive if they had access to digital tools like smartphones, laptops and tablets for work, as it would enable them to work from home or while commuting. Many people say that their home IT is better than what they’re given at work. They rate their home technology as more user friendly (51%), more up to date (45%) and said that their internet was faster (43%). Almost half of the respondents said that they are frustrated with their workplace IT, as their computers and internet speeds are too slow and their devices are outdated. Businesses that allow their employees to work from home or work remotely with digital tools said they are more productive. And none of the respondents with flexible workplace IT policies said they work overtime, while 31% of those without this approach said they regularly work overtime. Deloitte found that the Japanese economy could generate 2 trillion yen if businesses provided digital tools like smartphones, laptops and tablets to people who want to work, but don't have direct access to the tools they need to work from home or remotely. When you consider that they did not calculate the economic impact of giving people who are working access to digital tools and flexible workplace policies, this figure could be much higher. You can learn more about Japan’s mobile potential from Deloitte’s report, and to find out how Google can help your company work flexibly with mobile tools visit the Google Enterprise website.